Welcome home! Come take a look at this beautiful brick front home. Open floor plan with bonus/media room, large guest suite on the main. 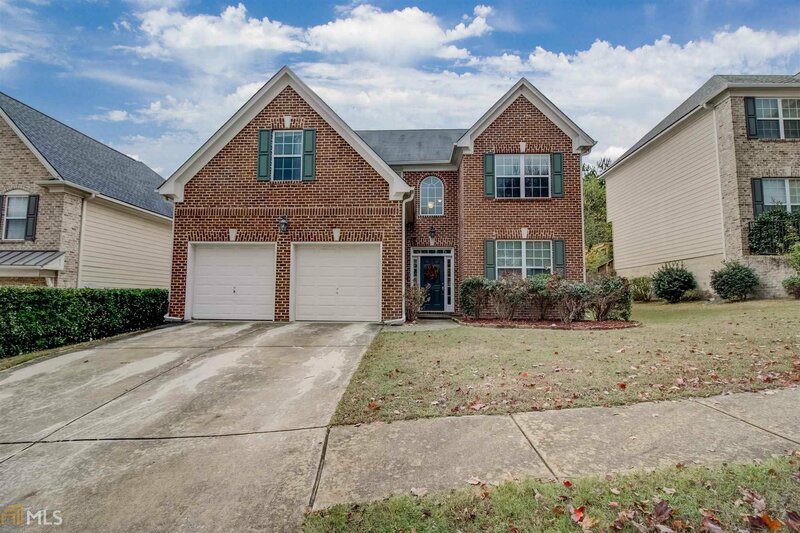 Hardwood floors throughout, private fenced back yard in swim/tennis/clubhouse community. Move in ready with upgrades throughout, Located near historic downtown Lawrenceville with ease of access to shopping restaurants and Hwy 316. Listing courtesy of Keller Williams Rlty Atl. Part. Selling Office: Method Real Estate Advisors.